I hold my hands up brows have never been my strong point. I forget how many times I’ve left the house full face of makeup without even attempting the brows I’ve tried everything in the past pencils, powders, wax you name it but I couldn’t master the strong brow look I craved for. 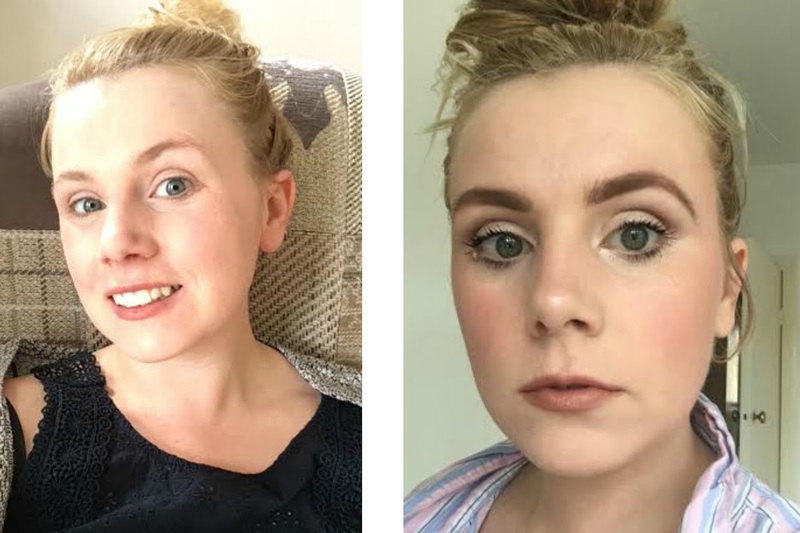 That was until I was invited to the Benefit Brow Event a few months ago and now I'm proud to say I love my Brows. We made friends after the longest of time. 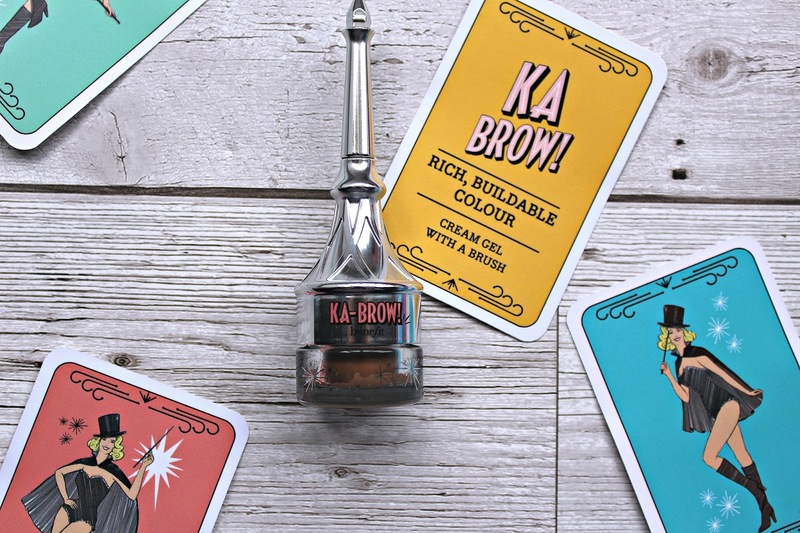 I love a few of the New Benefit Brow products but my favourite has to be their KA-BROW. KA-BROW is a cream gel which is said to 'easily fill, sculpt and define brows; and I have to totally agree. 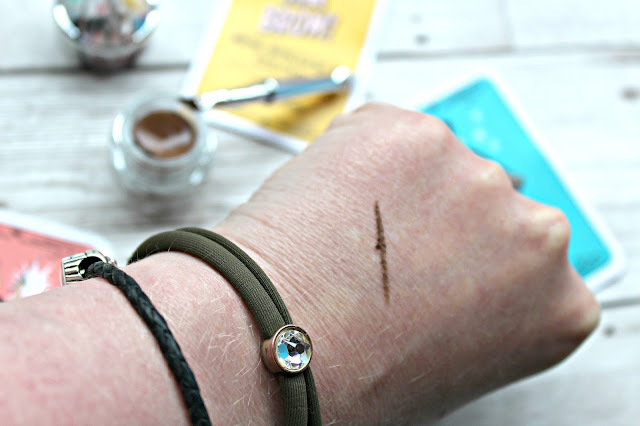 I like to use this to outline my brows and lightly fill in any little gaps I may have. 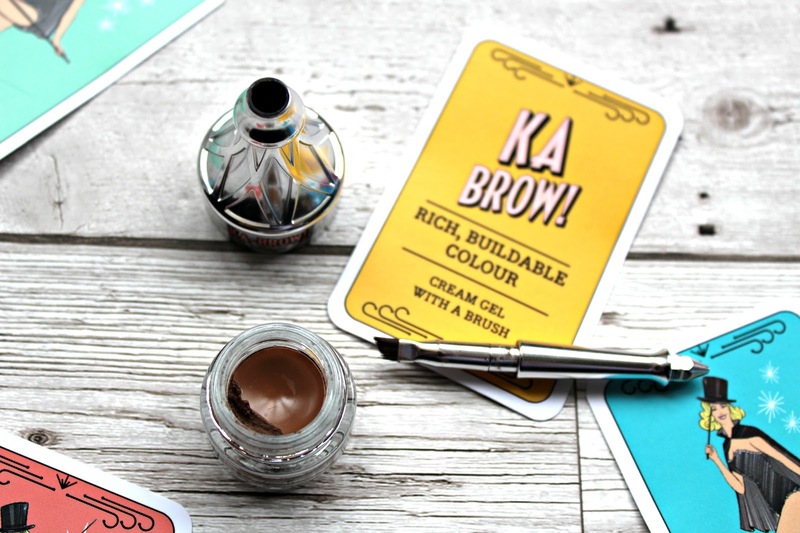 I find it so easy to apply and can be built up if you want them really dramatic brows. 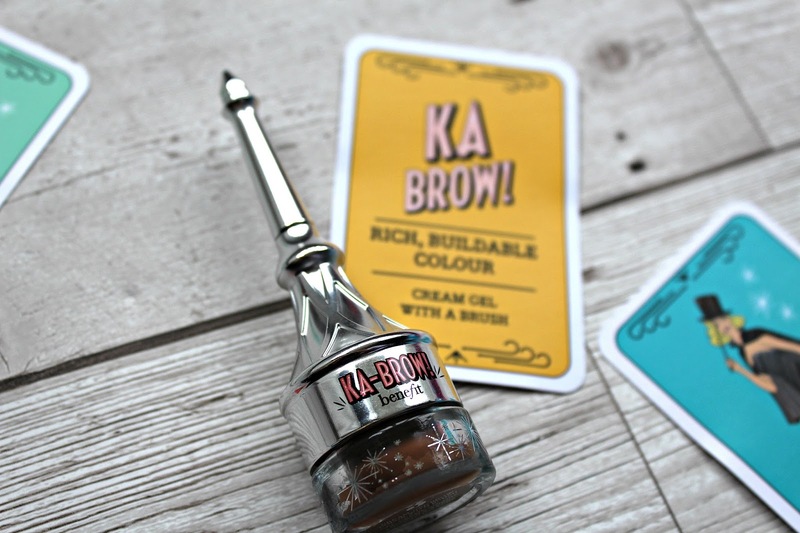 I love the packaging on this product, the built in brush pulls out from the cap and can be turned round and placed into the lid for a bigger handle for a more precise application. Also I have to credit this on wear time I have been able to wear this from 8am to 10pm without having to reapply which is amazing and even through it is waterproof I don't find it hard to remove with a normal cleanser. Here are my Brows before and after. Have you tried the new Benefit range? I know I will be testing out them all.